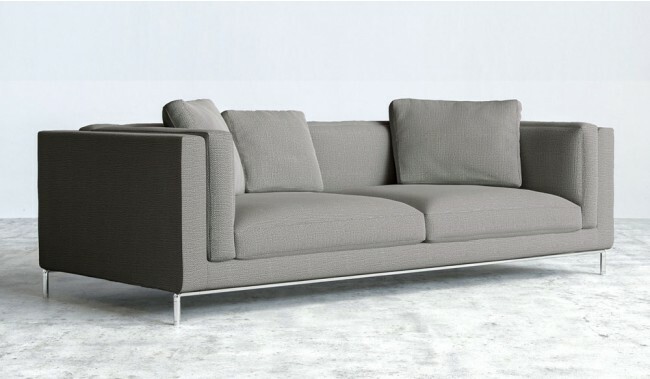 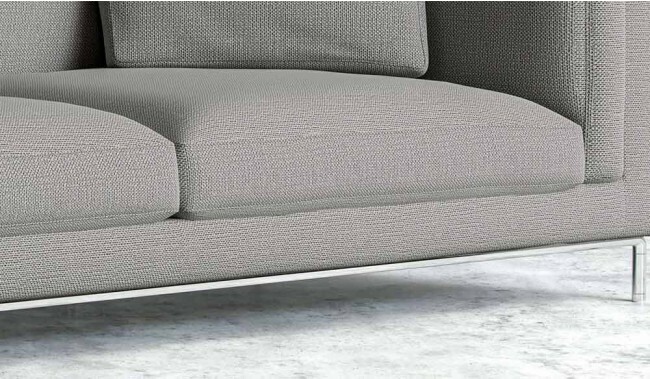 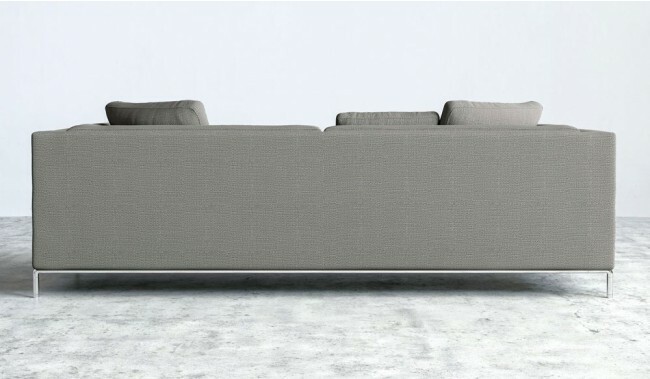 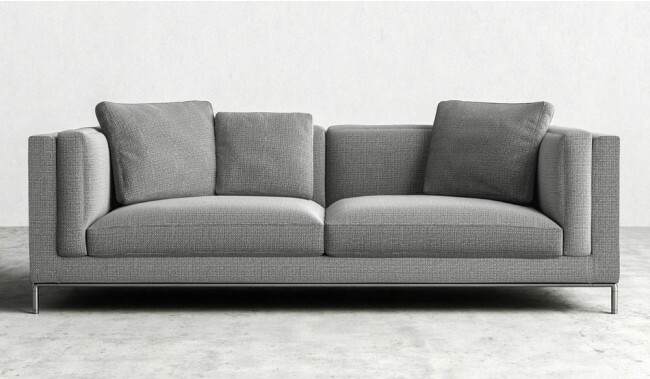 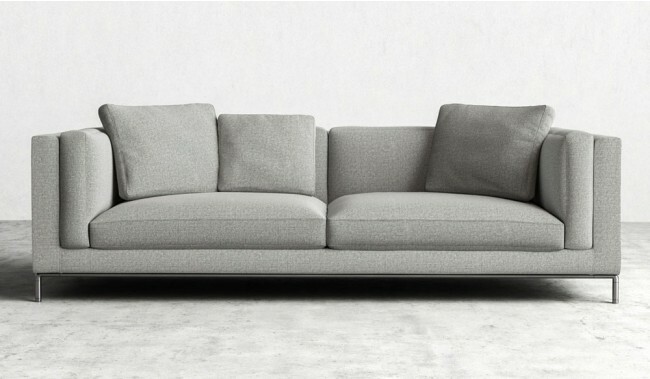 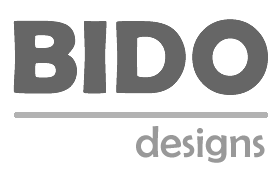 A modern 3 seater sofa design from Bido, one of our most popular makers. 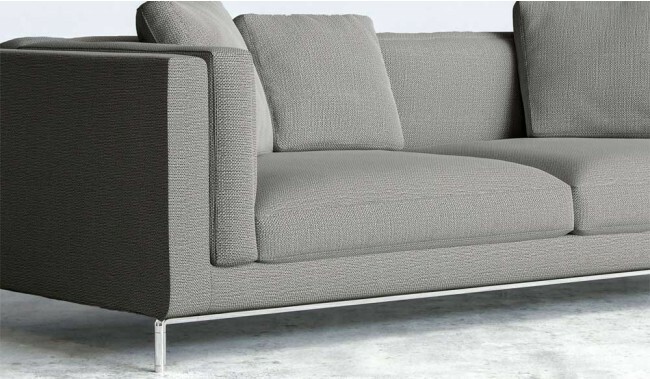 Made with high quality hardwood frames, zig zag metal sprung upholstery and foam and fibre cushioning. 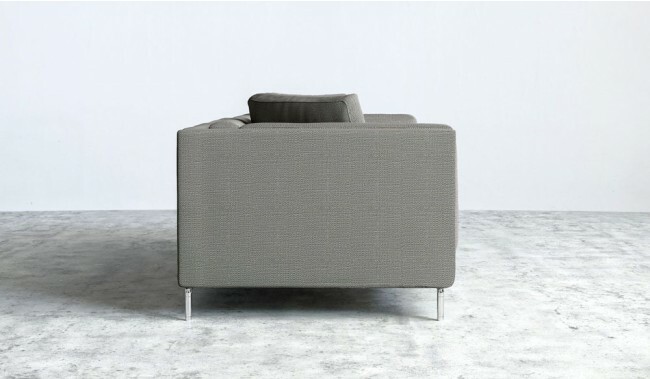 With a relatively low slouchy and relaxed casual seating position, perfect to rest your weary body. 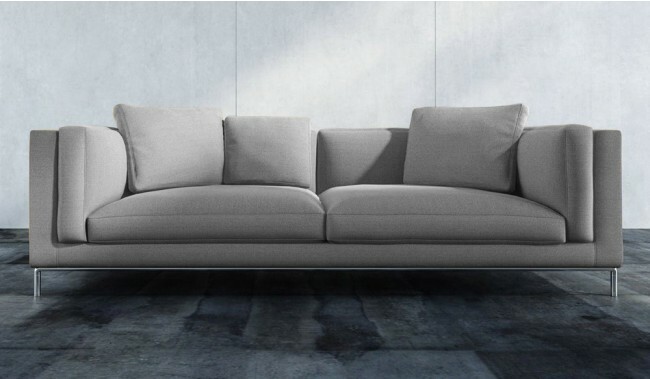 Exclusive to Delux Deco and now available at a simply amazing price. 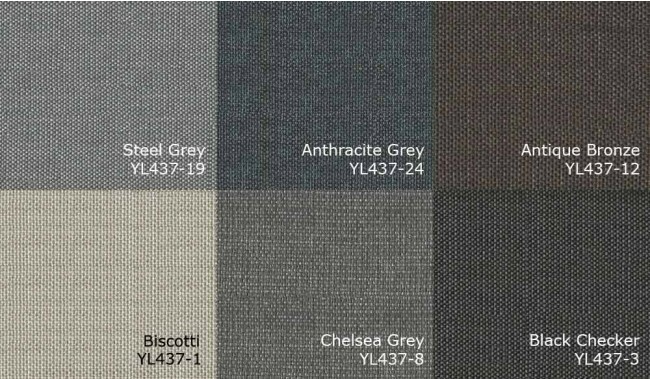 Available in 6 fabric options. 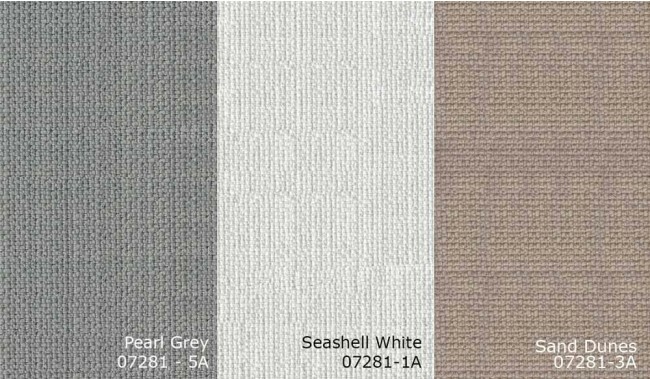 Covering: Base fabric: Polyester, cotton and acrylic mix. Filling: Foam 23-30 kg/M3 and base cushions, and foam & fibre back cushions with spray bonded cotton covering for softer outer touch and relaxed feel. 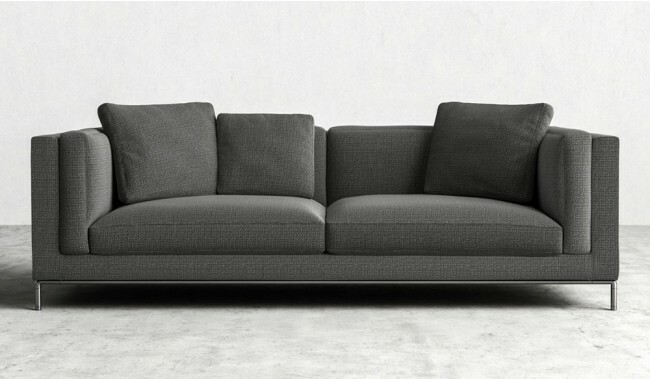 Includes all cushions.